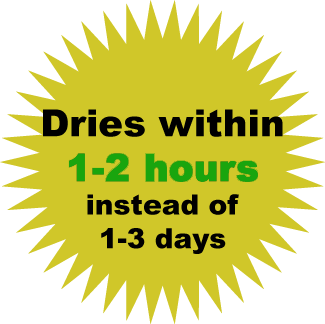 DryMaster Dry Cleaning Method is different than any other carpet cleaning method in the industry because it gets the deep down dirt without soaking, shrinking, mildewing, warping, molding or leaving any sticky residue afterward... GUARANTEED. Carpet cleaned with the DryMaster System uses a Dry Shampoo Extraction method without using unnecessary gallons and gallons of water. 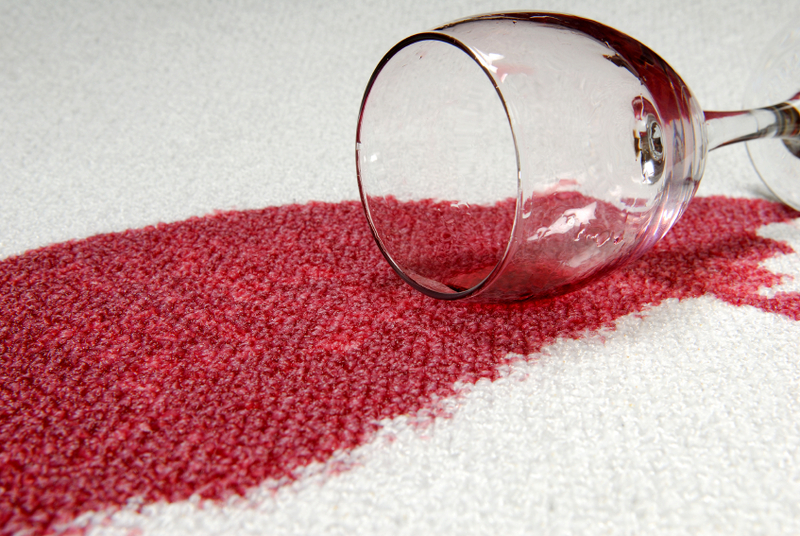 The DryMaster Method makes the carpet stay cleaner longer and dries within 1-2 hours! A safe and thorough system with a history of more than 13 years of cleaning the world’s finest Homes, Offices, Hotels, Universities and Government Buildings. 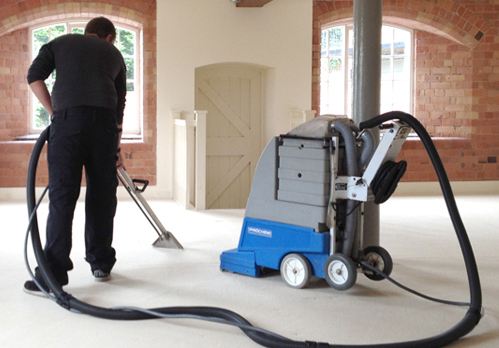 Our equipment has a cylindrical brush built-in that cleans down to the base of the carpet (unlike rotary brushes which simply clean the surface) at the same time, a powerful suction lifts out dirt in seconds. Only DryMaster’s carpet extraction system applies a dirt emulsifying dry shampoo and brushes it thoroughly into the carpet. This simultaneous operation is an important benefit and only DryMaster’s low moisture soil extraction system has this feature. 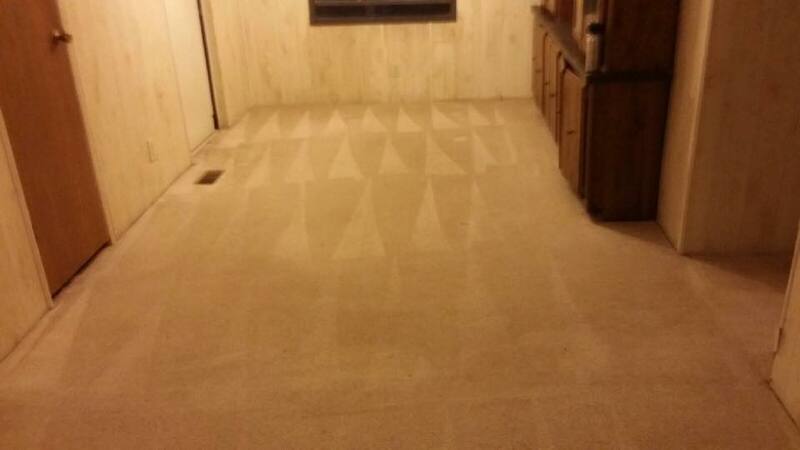 Because low moisture is used, your carpet is ready to use in a few short hours. 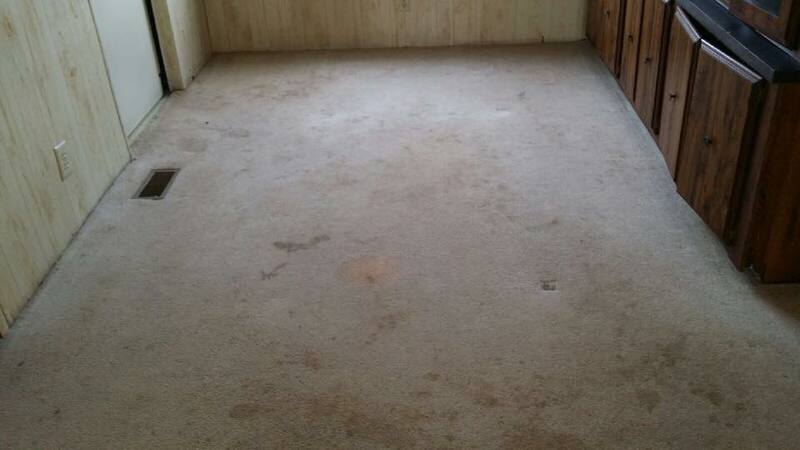 And there is no risk of dry-rot, browning, mildew, shrinkage or even the risk of carpet buckling. Urine smell from pets can ruin the most beautiful of homes. What makes dealing with that urine smell especially difficult is that after just a few weeks, the unsuspecting pet owner can become completely desensitized to the smell, not realizing how offensive it really is to visiting family and friends. Urine odor from pets goes beyond home-owner embarrassment. For example, homeowners considering putting their home on the market, such offensive pet odors will directly affect the price of the sale. Many of your customers experience pet odor in their carpets and upholstery, and no matter how much they clean, they can’t get it to go away! Sometimes it can be a customer’s tenant who has allowed their pet to soil the carpets, or taken in a new puppy who had lots of accidents throughout the unit. Even older cats have a hard time using their litter boxes correctly, and eventually start soiling the surrounding carpets. All of these common scenarios present typical client cases for our DryMaster Affiliates. Dog and/or cat urine is a combination of ammonia, bacteria, hormones, nitrogen and uric acid. It’s the uric acid that creates a lingering smell even after you’ve cleaned up after your dog. It can be especially potent when the air is humid. Since the canine sense of smell is hundreds of times more powerful than that of human beings, it’s important to remove all traces of urine odor. If you don’t, your dog is very likely return to the same spot to do it all over again. DryMaster specializes in permanently removing and eliminating severe cases of nasty odors and stains directly at the source. 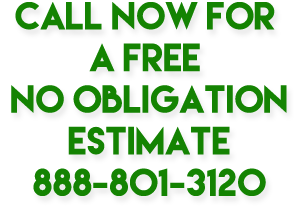 We will inspect your carpet and determine where the odors come from and then inject the DryMaster neutralizer directly into the padding where the problem is. Our product will attack the molecules of the odor and not just mask it. After treatment, the carpet and house will smell fresh and will no longer have any pet’s odors or smell. Remember, DryMaster’s cleaning method is way better and safer to use on your carpets which is one of the most expensive investments in your home, so why risk it! ?